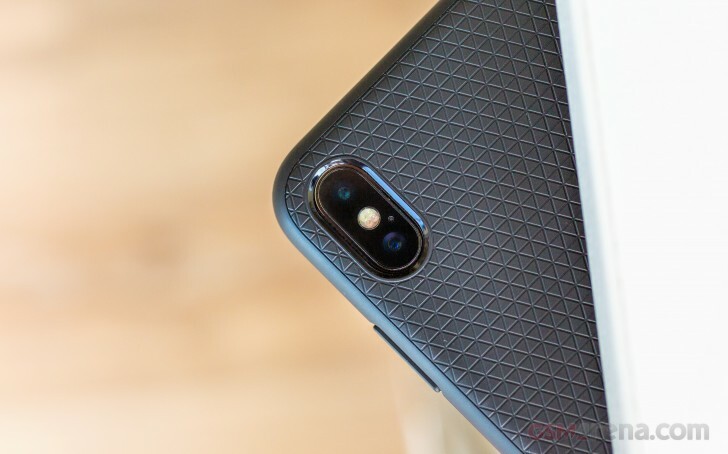 In a note to investors, popular Apple analyst Ming-Chi Kuo has disclosed that Apple will not introduce Time-of-flight 3D sensing to the rear cameras of its 2019 iPhones, and by extension its 2018 iPhones, due for announcement today. According to Kuo, Apple doesn't see current ToF 3D technology as advanced enough to enable the "revolutionary AR experience" Apple ultimately aims for. Furthermore Kuo believes that Apple's future AR plans require 5G connectivity, augmented reality glasses and a "more powerful Apple Map database" - possibly referencing the new Maps that Apple is building. Additionally, Apple doesn't think that adding a ToF 3D camera to the iPhone will improve its photo taking capabilities, viewing its dual camera as perfectly adequate of taking Portrait Mode shots. The dual camera system on the iPhone creates a disparity map to simulate depth and distance and then apply background blur. If Ming-Chi Kuo's information proves correct, then it seems Apple's big push into AR will happen after next year, possibly in 2020.
why you need 5G connection for a camera ? send your life to apple hq faster ? Just do AR by software..